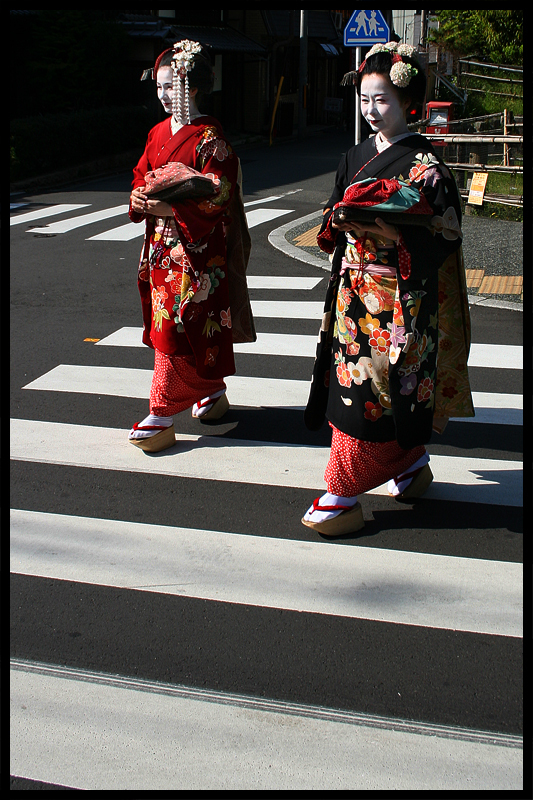 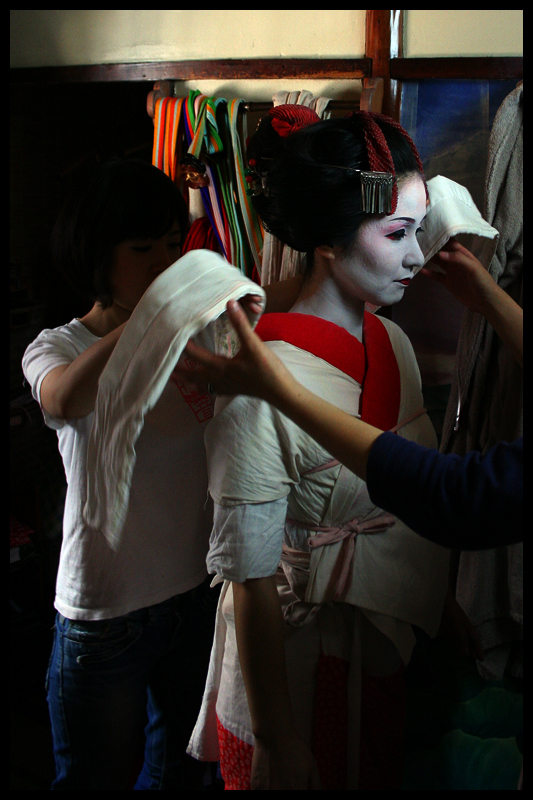 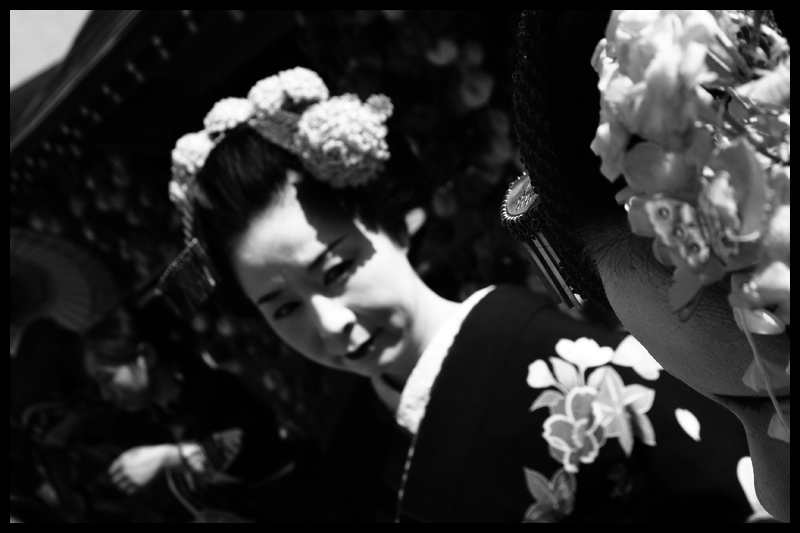 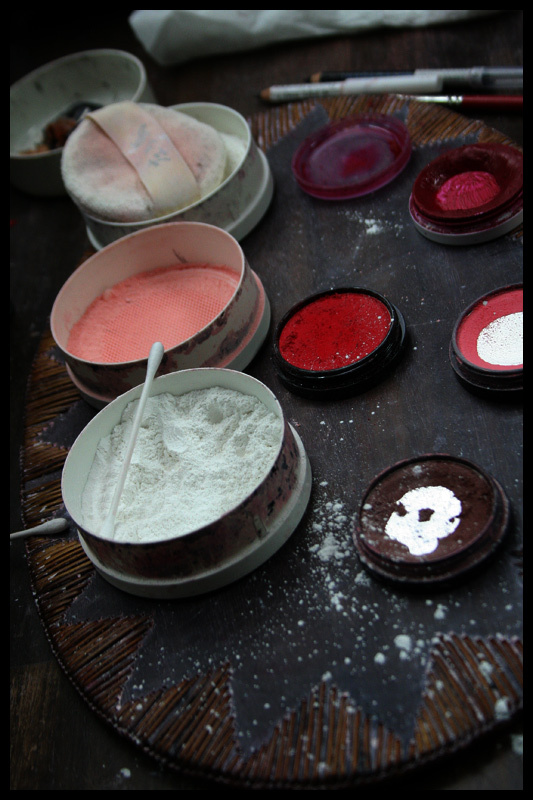 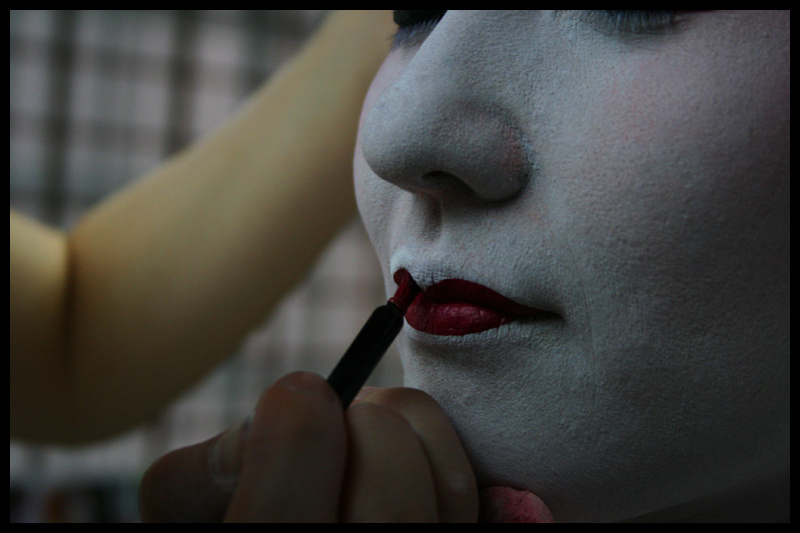 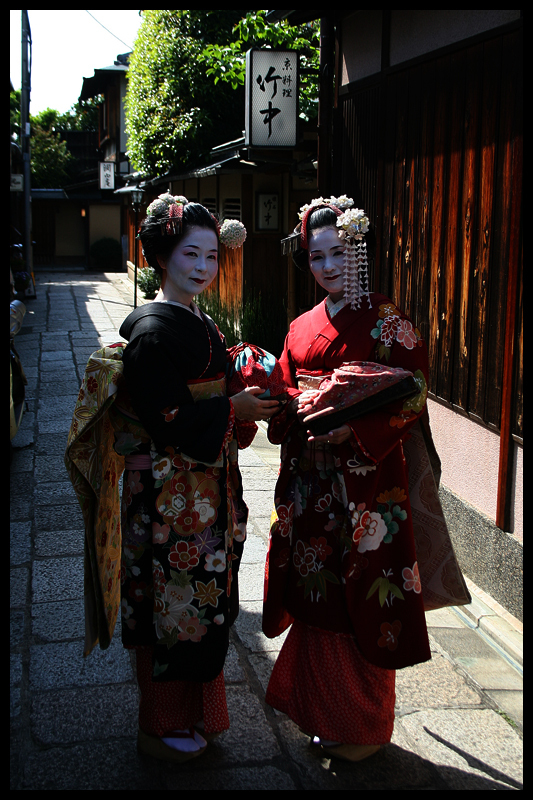 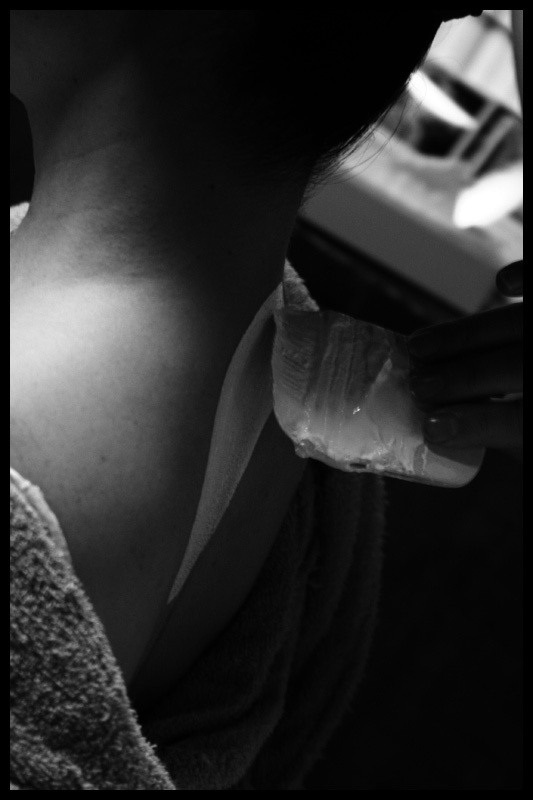 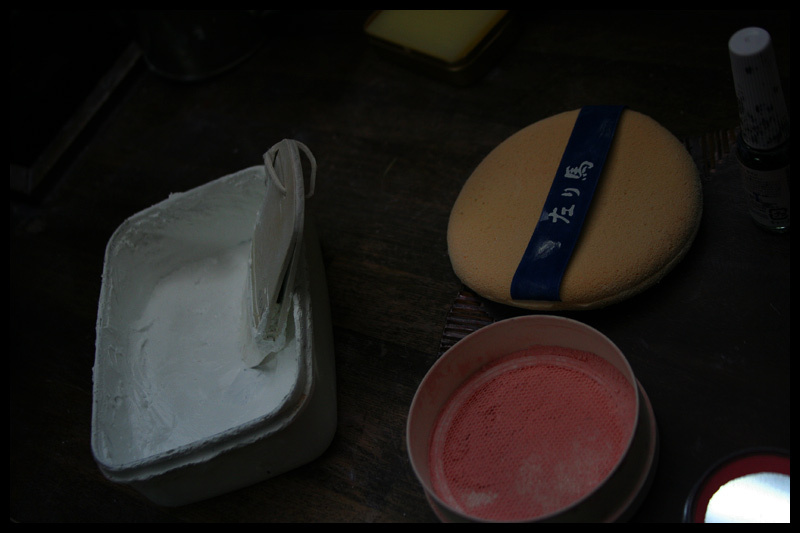 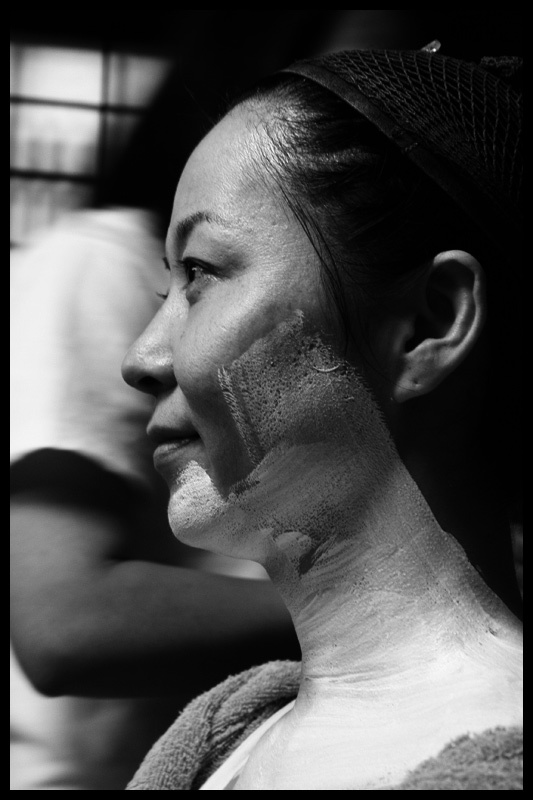 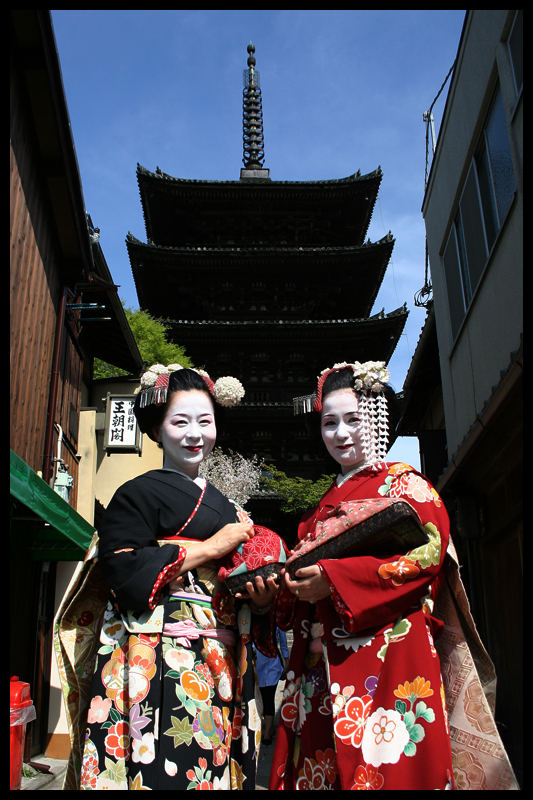 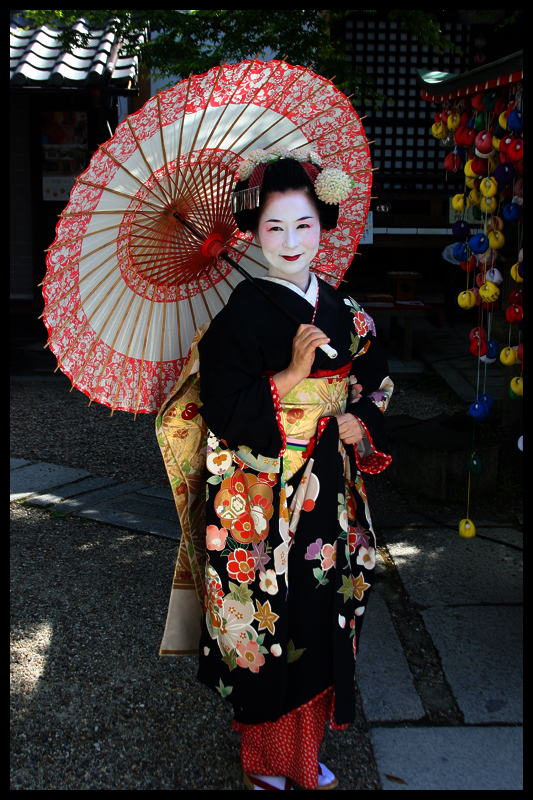 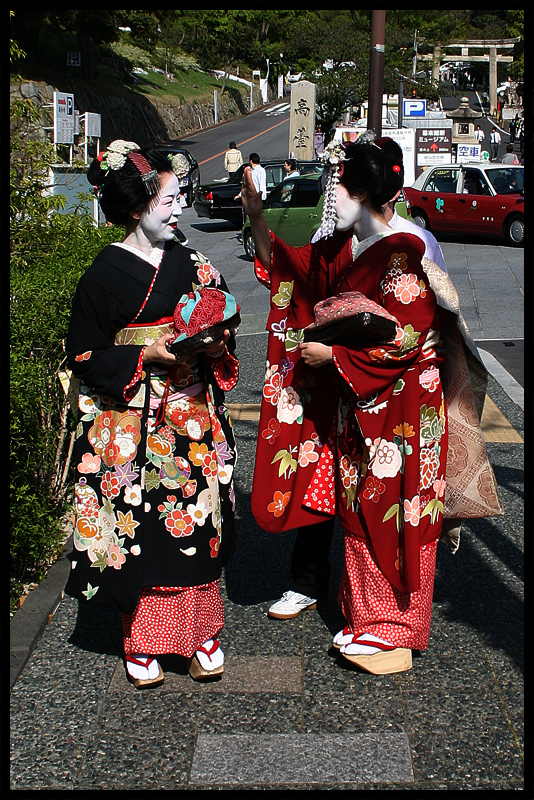 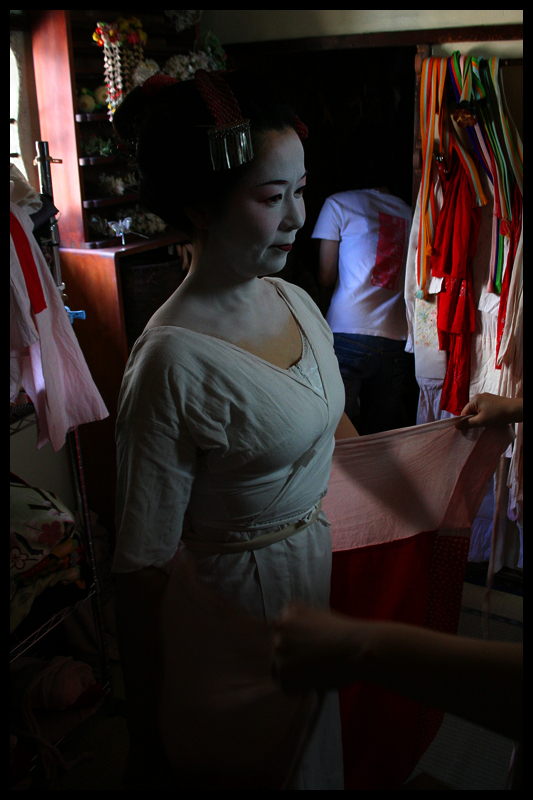 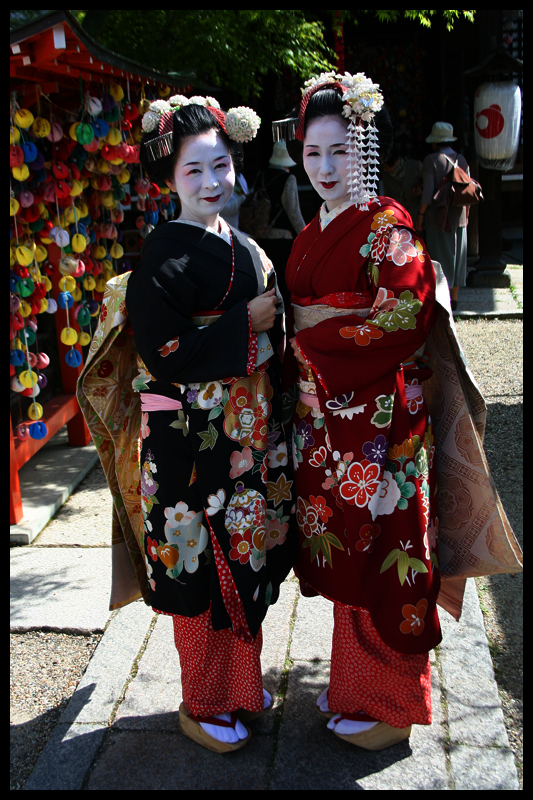 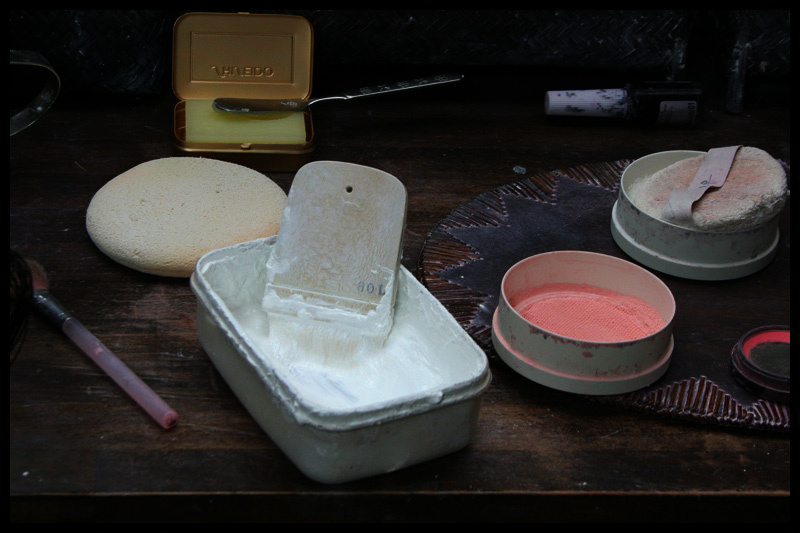 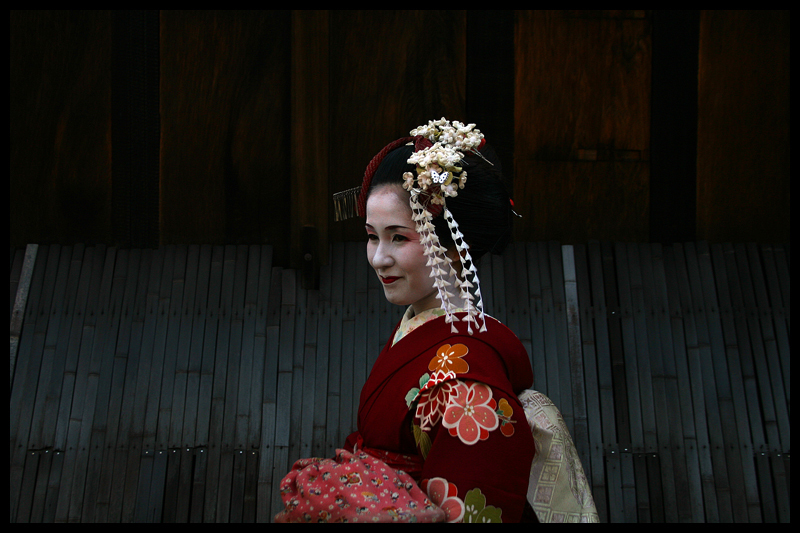 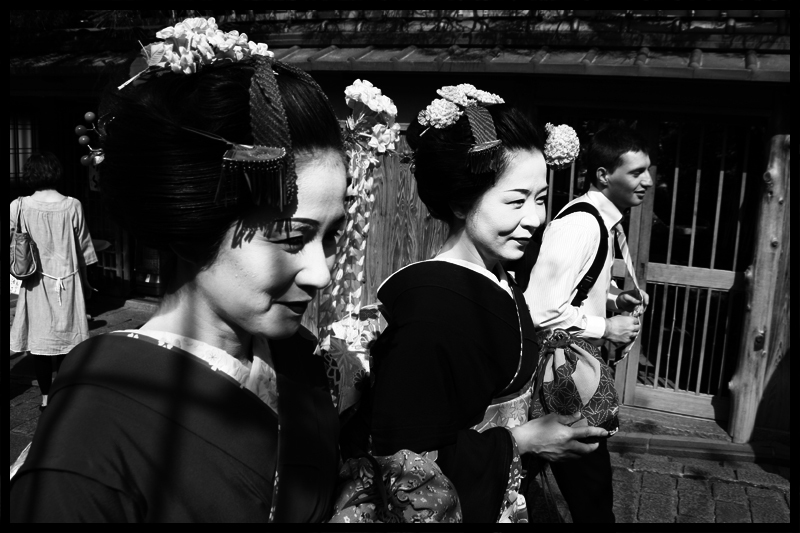 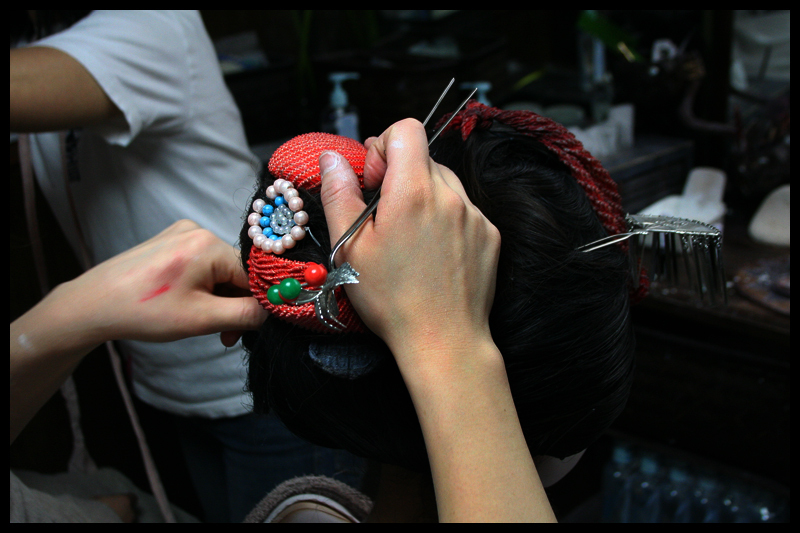 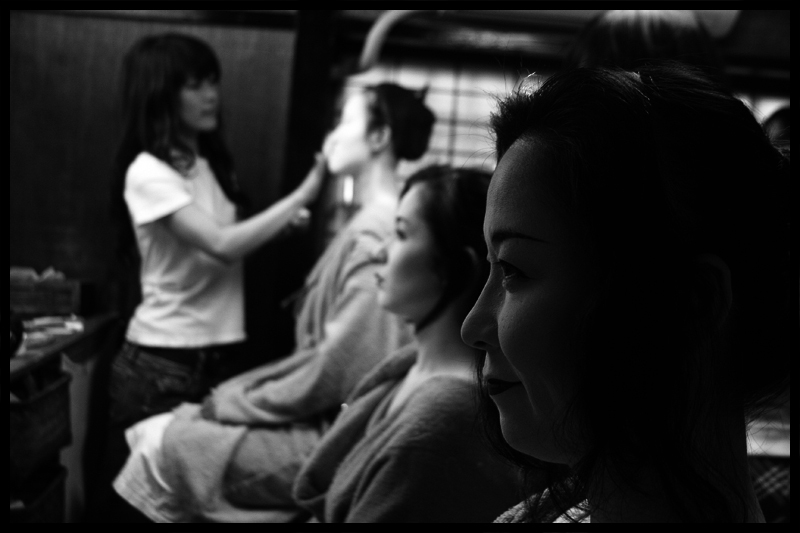 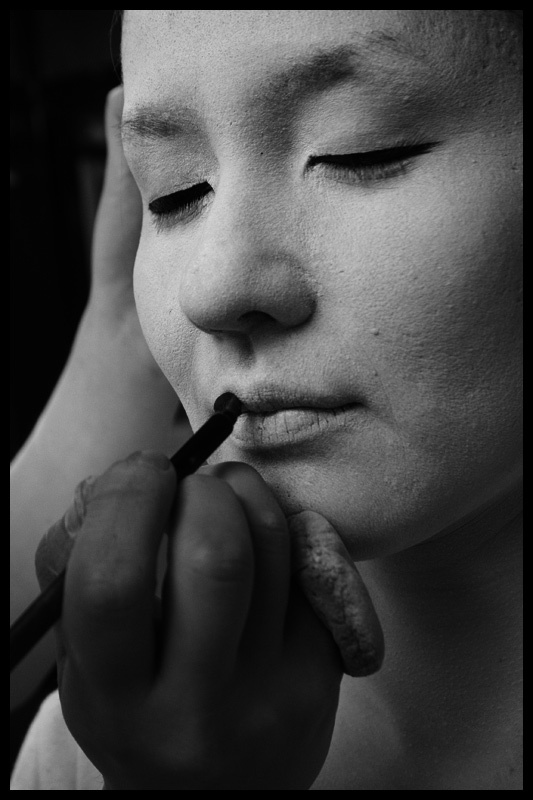 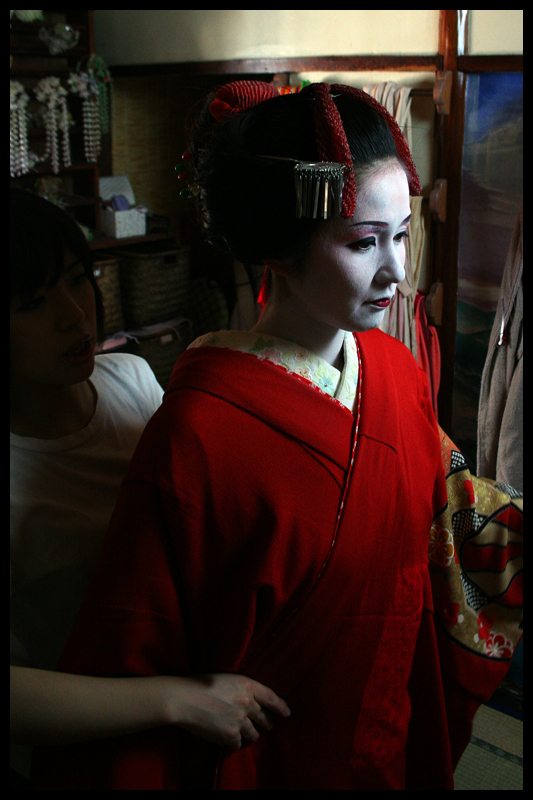 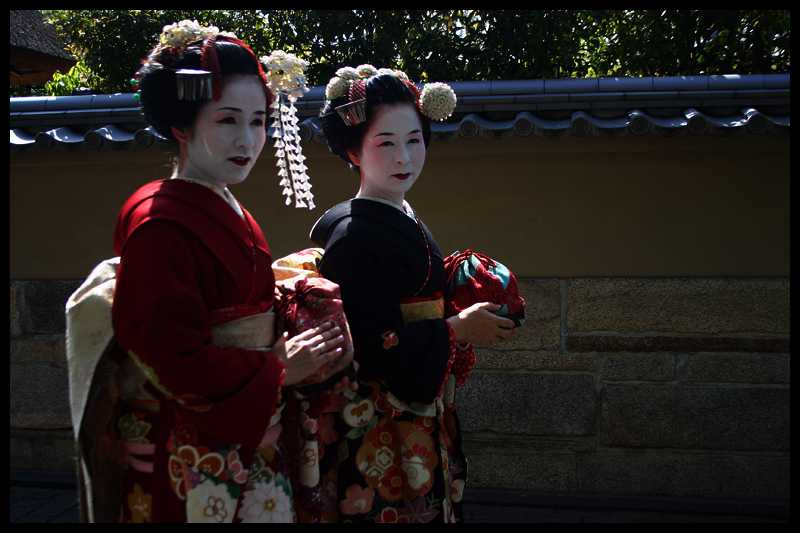 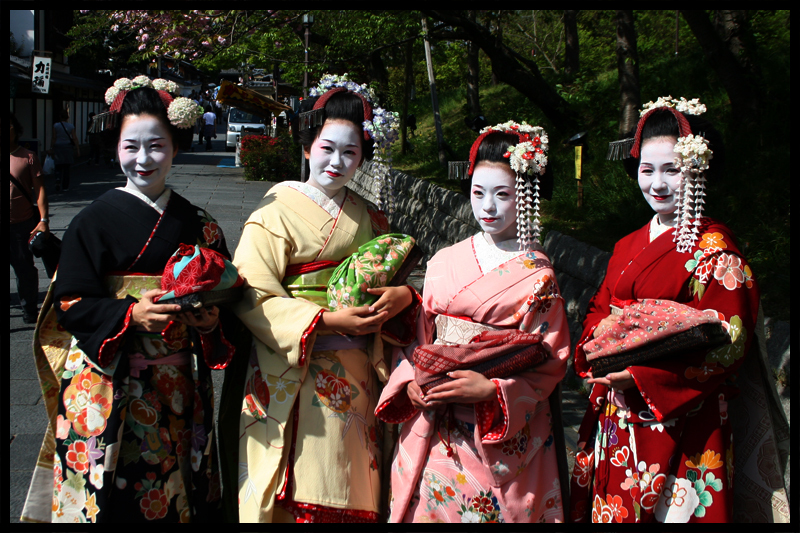 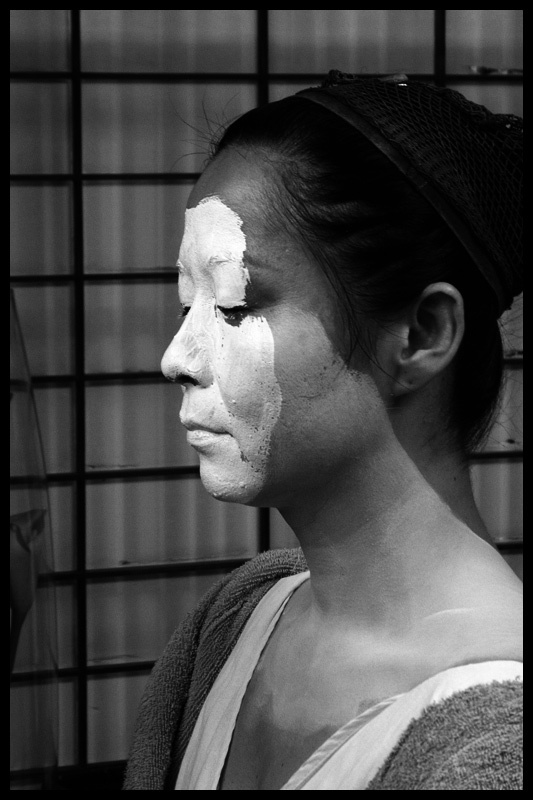 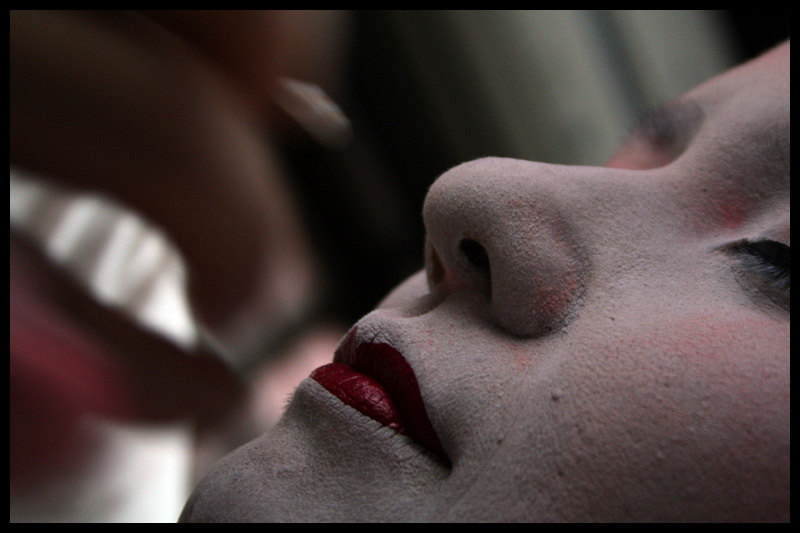 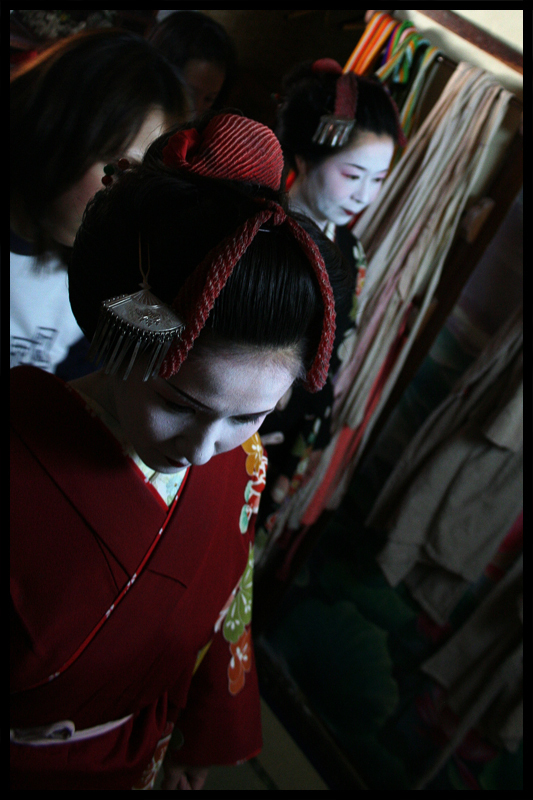 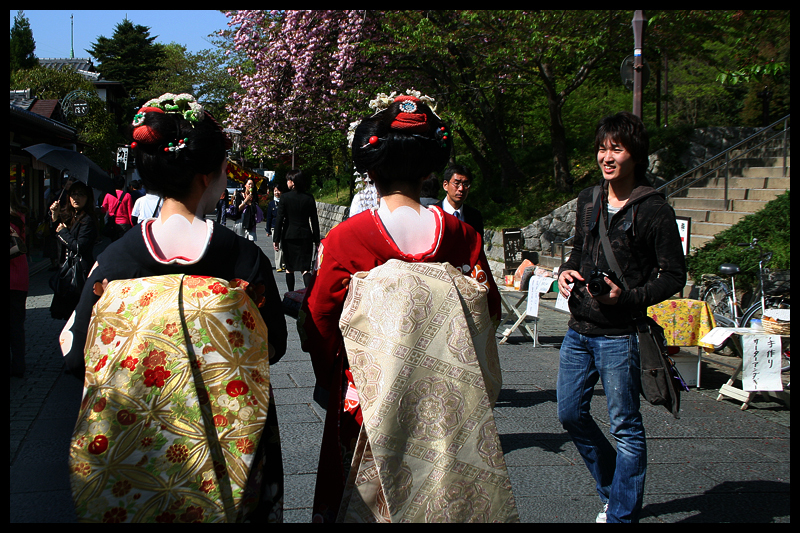 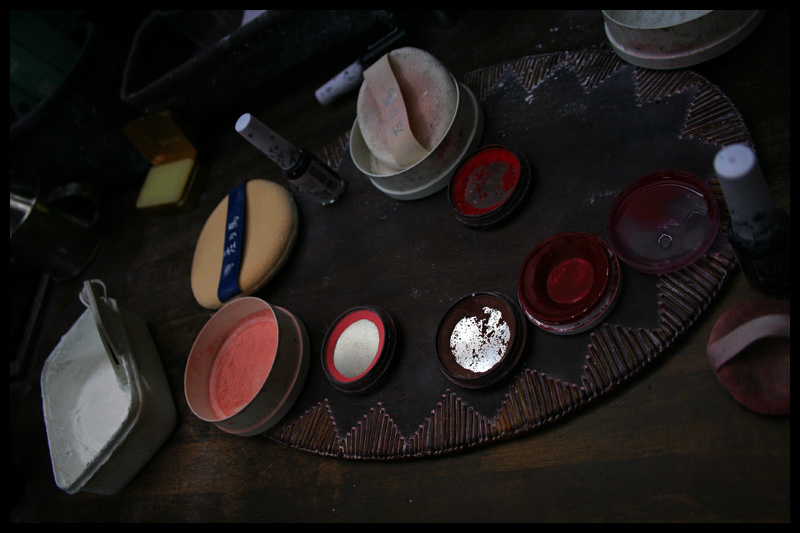 I found some shots from a photoshoot I did more than 8 years ago, showing the process of 2 ladies getting dressed up as a Japanese Maiko in Kyoto. 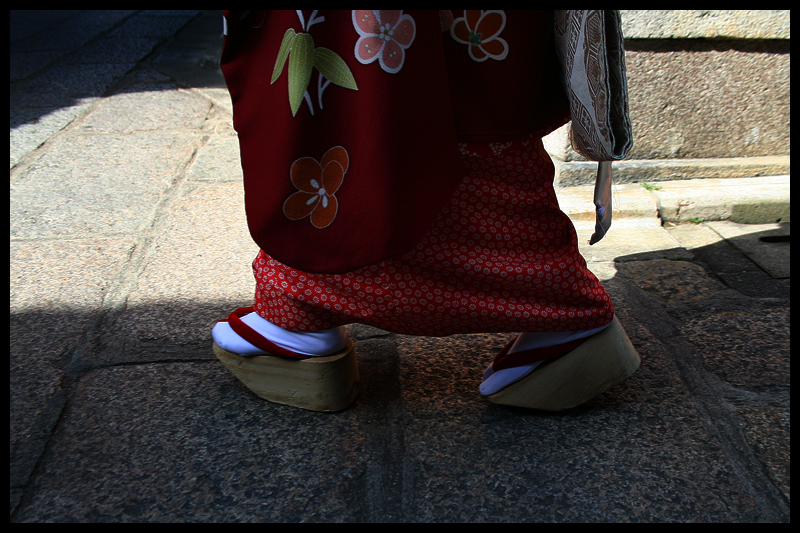 I didn’t know this blog existed! 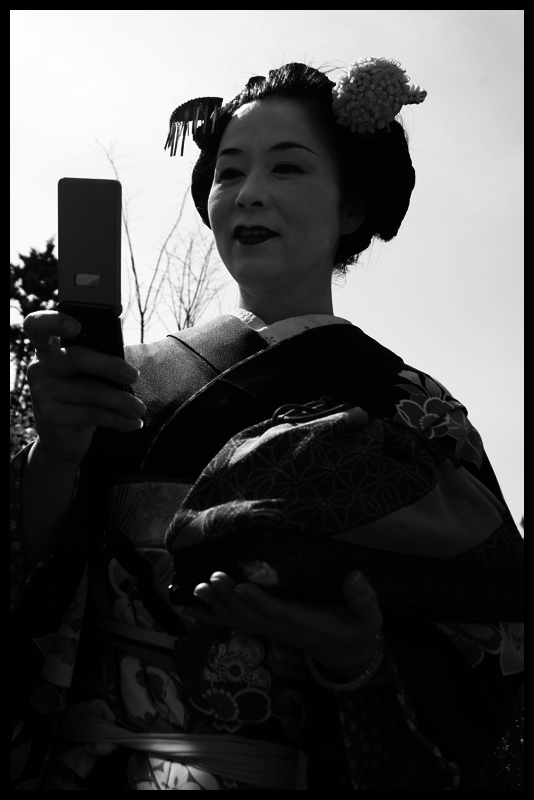 Now I know and look forward to reading news and life from the other side of the world!